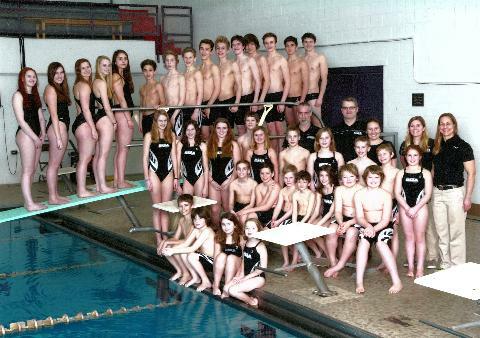 Green Mountain Aquatics offers a guided age-group youth swimming program for children ages 5 and up. 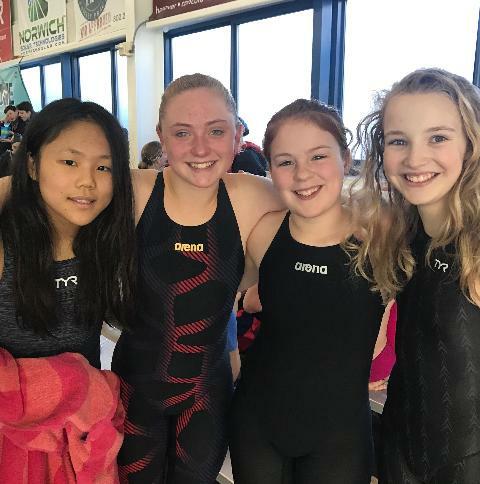 We meet the needs of all swimmers from the beginning swimmer to the national level competitor by encouraging excellence and commitment to the team. 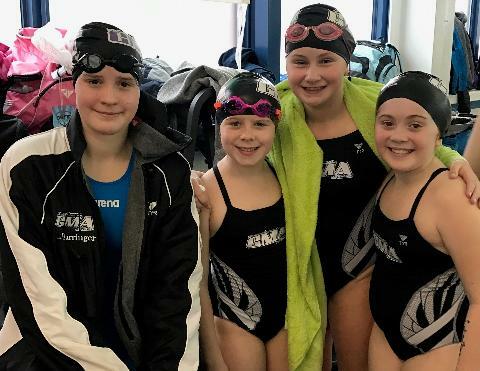 When a young person becomes a member of the Green Mountain Aquatics, he or she learns the values of sportsmanship and teamwork. 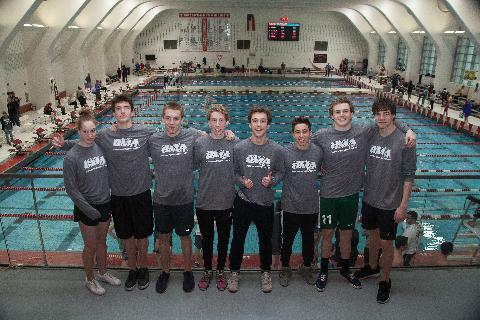 Swimming, through the Green Mountain Aquatics Swim Team, provides physical, emotional and intellectual skills that will last a lifetime. 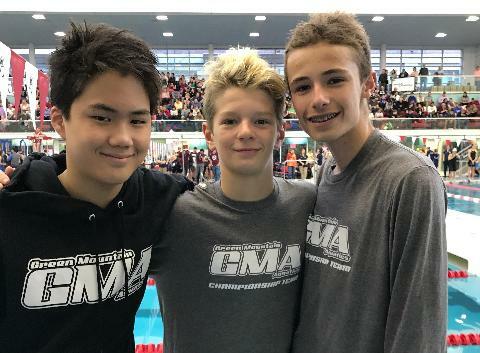 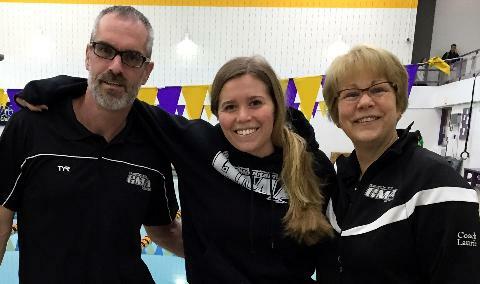 The mission of the Green Mountain Aquatics Swim Team is: To provide every swimmer with the best competitive program in New England for technique, training, commitment, development and personal excellence. 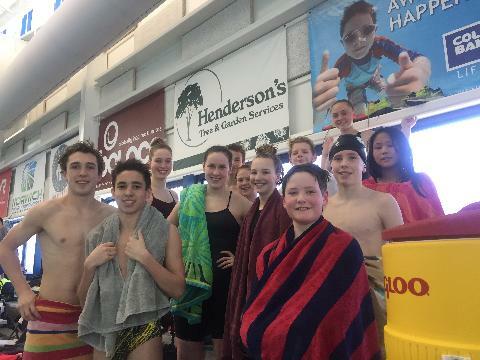 The vision of the Green Mountain Aquatics Swim Team is: To achieve the USA Swimming National Championship title. 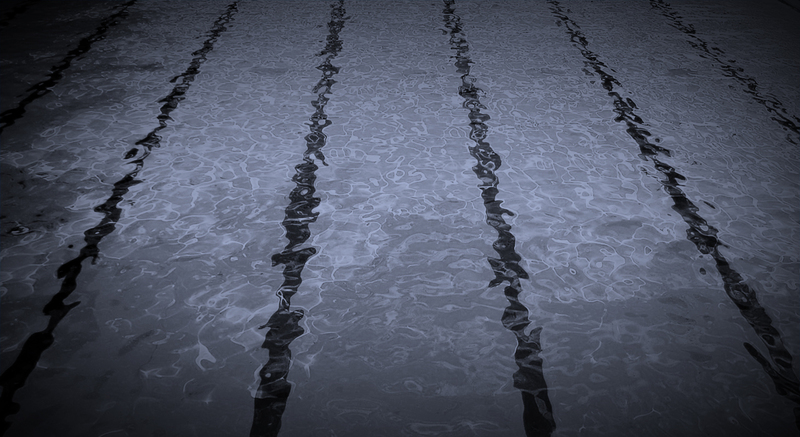 In so doing, GMA will encourage its athletes to be champions in swimming and in life. 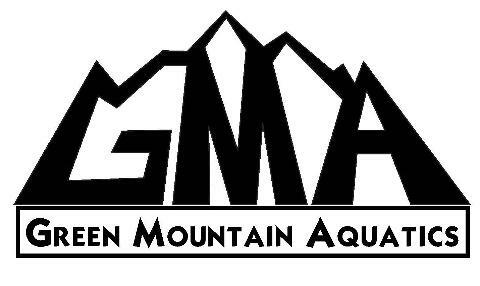 GMA Team Reminders: Spectrum Sleep-Out and GMA Team Potluck THIS WEEKEND! 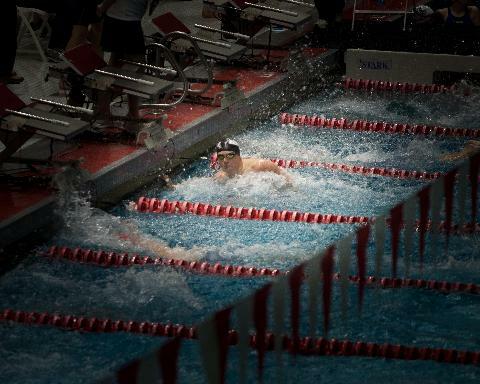 MEET ENTRY CONFIRMATION for the April Brown LC Meet and the May YNS LC Meet DUE!